Now even more Amazon Prime members can save extra money at Whole Foods. The grocery chain will expand its Prime-exclusive discounts to 10 new states Wednesday. The perks program includes an extra 10% off sale items and rotating deals for members of Amazon's $119-a-year Prime membership. 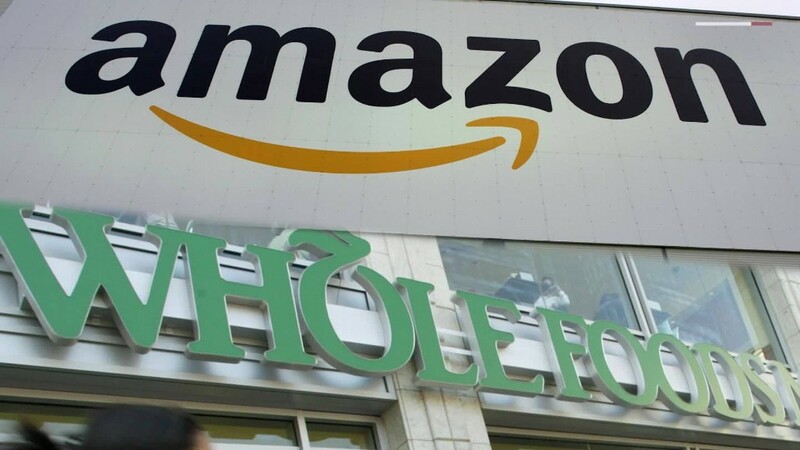 Amazon introduced the discount program at Whole Foods in May, nearly a year after Amazon bought the upscale grocery chain for $13.7 billion. 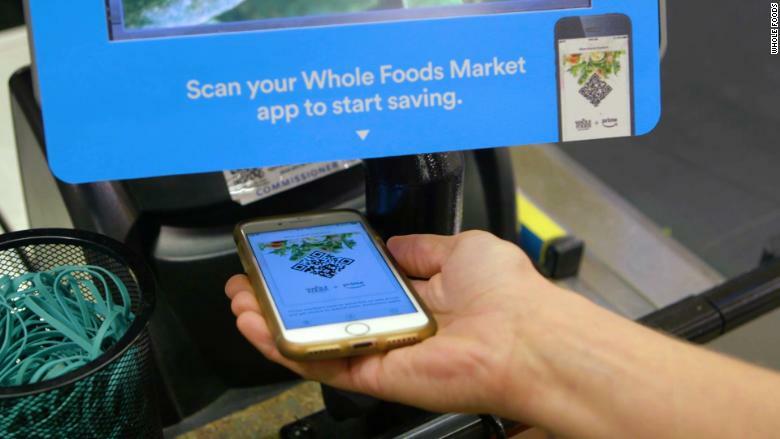 To get the discounts, shoppers must scan a code on the Whole Foods app or use their mobile numbers at checkout. Amazon plans to deploy the discounts to all of its US stores this summer. It's also the newest perk for Prime members at Whole Foods, which includes free two-hour delivery in some cities and 5% back on purchases when using the Amazon Prime Visa card. Prime members will be able to scan a QR code at the register to access Whole Foods discounts.